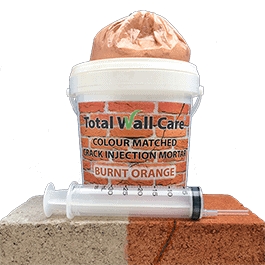 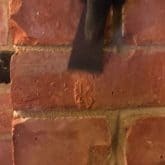 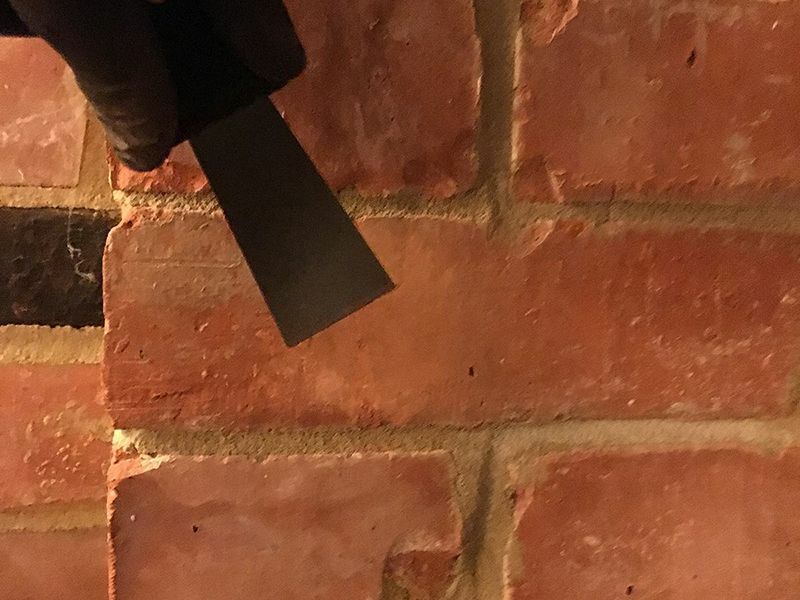 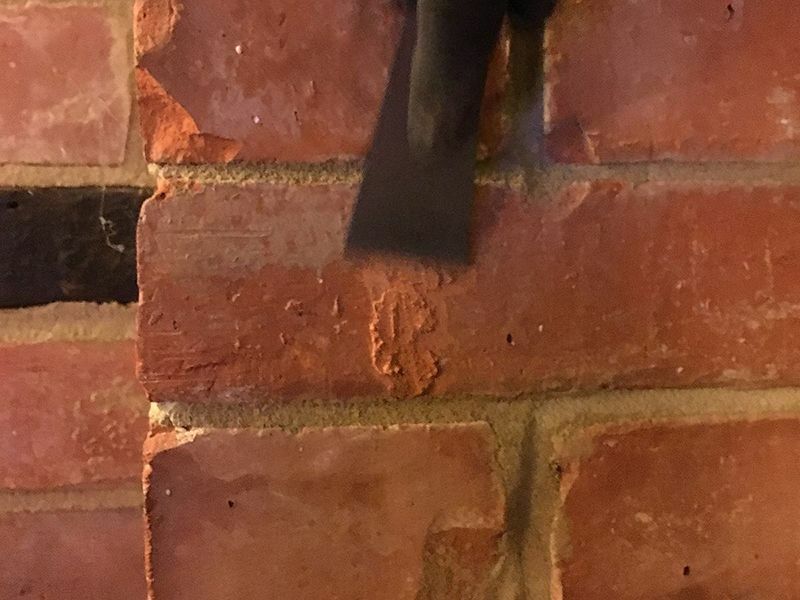 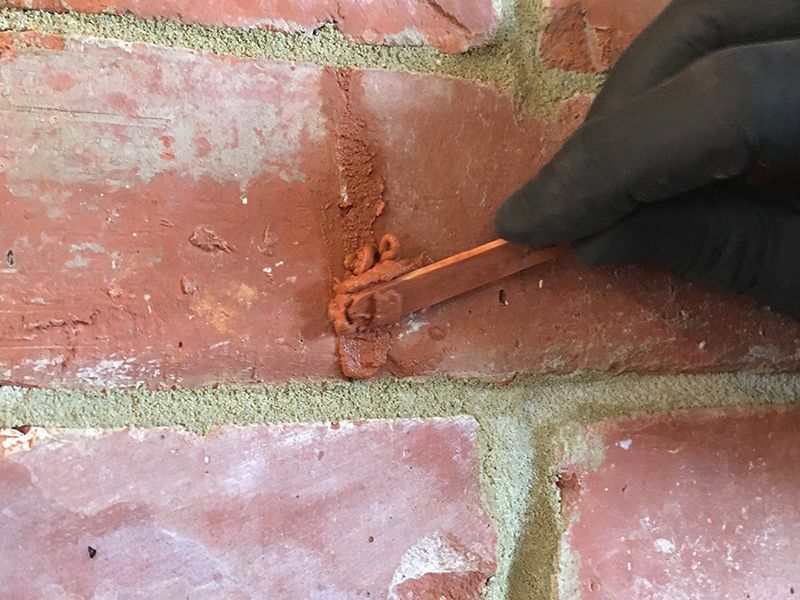 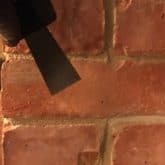 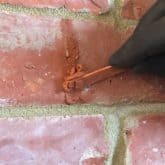 Total Wall Care Colour Matching Injection Kits have been developed to enable both professionals and competent DIY’ers to carry out crack repair in brick. 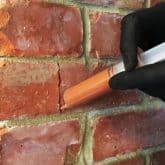 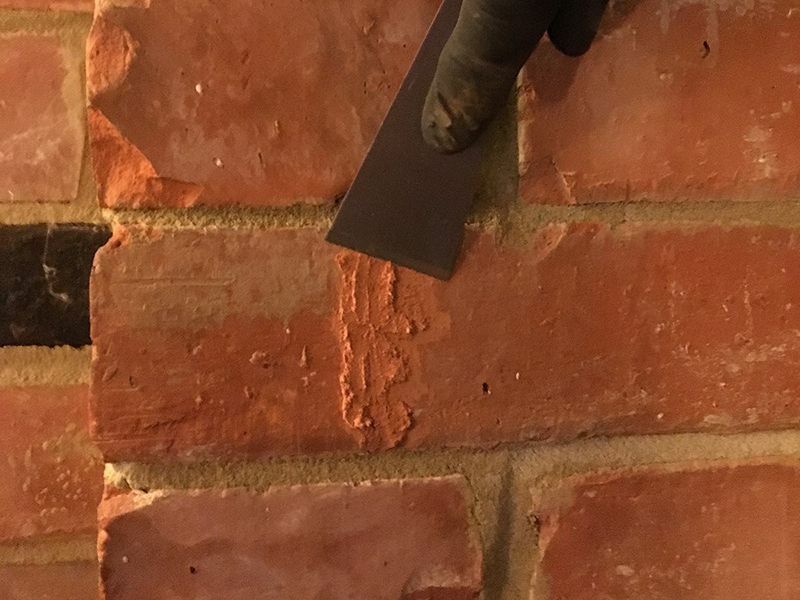 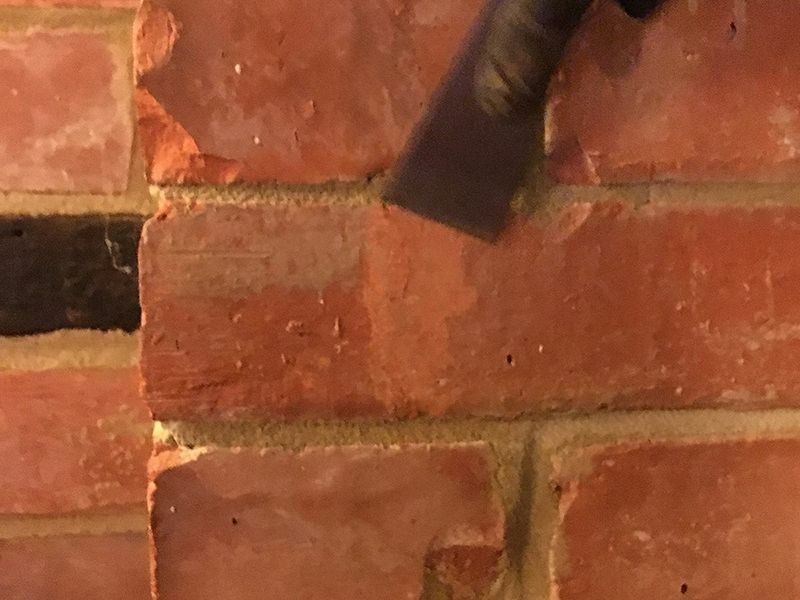 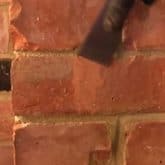 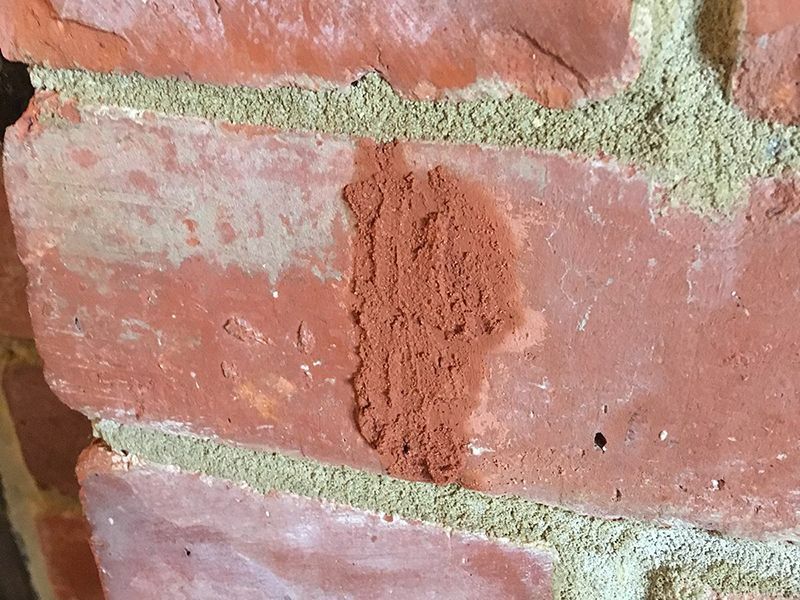 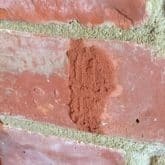 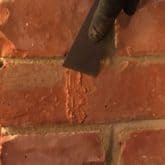 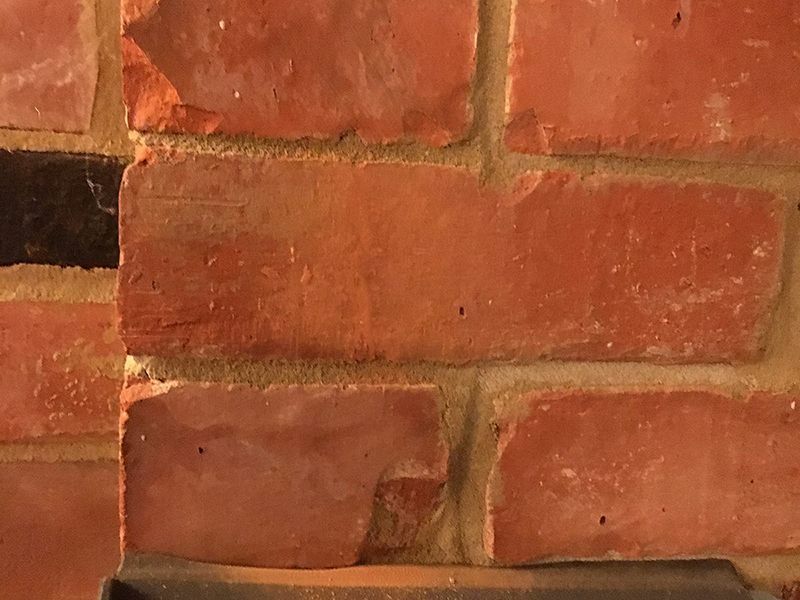 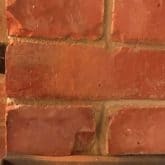 Available in a range of common brick colours, this specialist, lime-based crack injection mortar is ready to use once mixed with water. 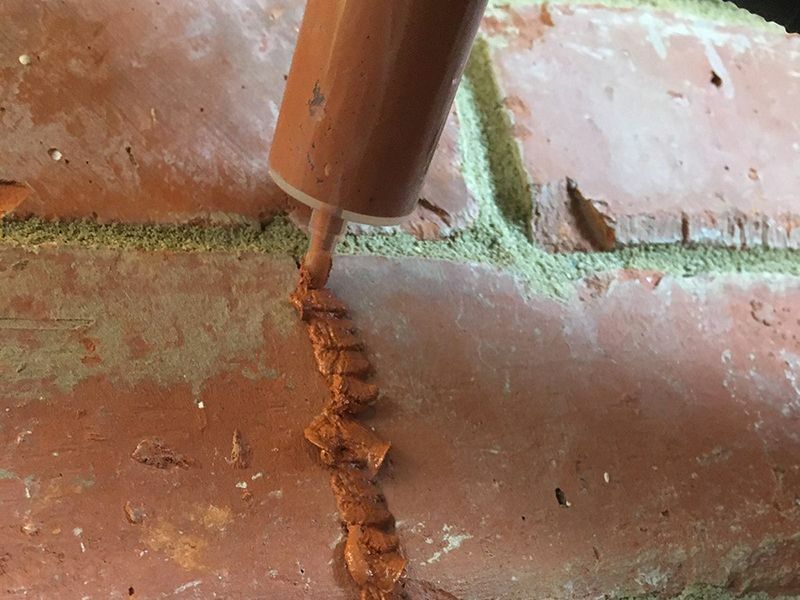 The mortar is extremely workable enabling the recreation of existing surface textures. 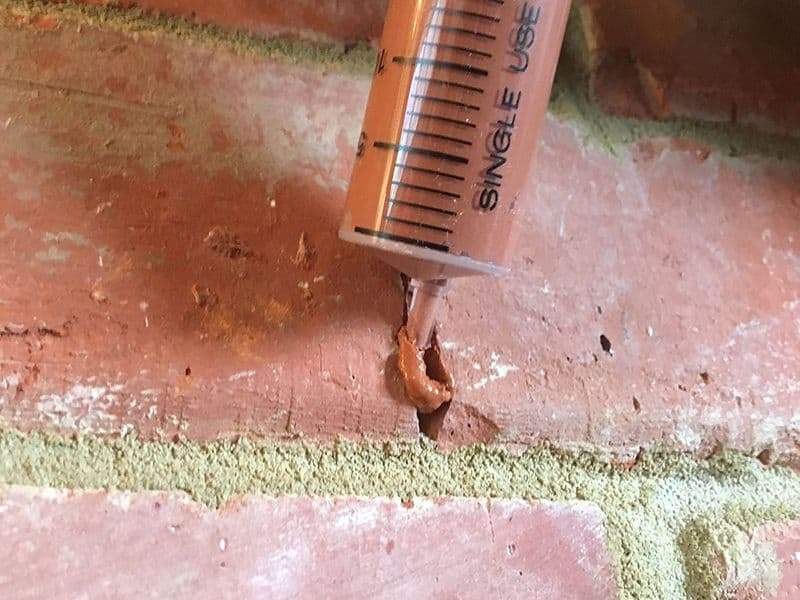 Each kit contains 250g of pre-coloured crack injection mortar and a syringe with extension tube. 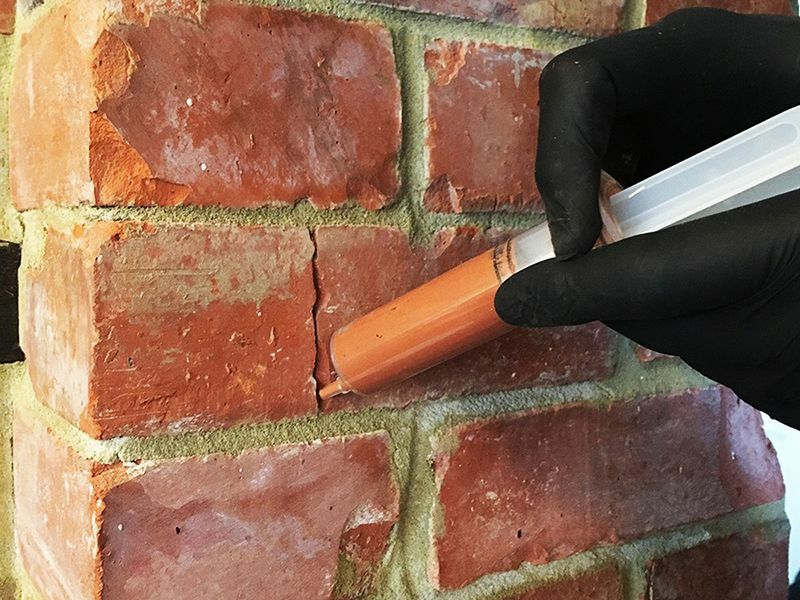 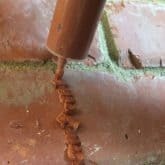 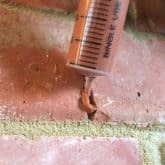 Simply mix the dry mortar with water and inject into the crack using the syringe. 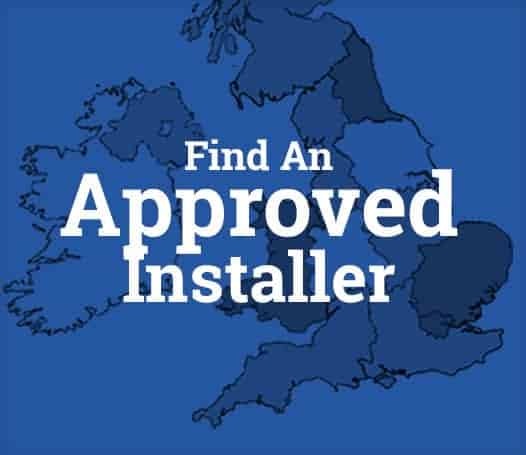 A custom colour matching service is available on request.